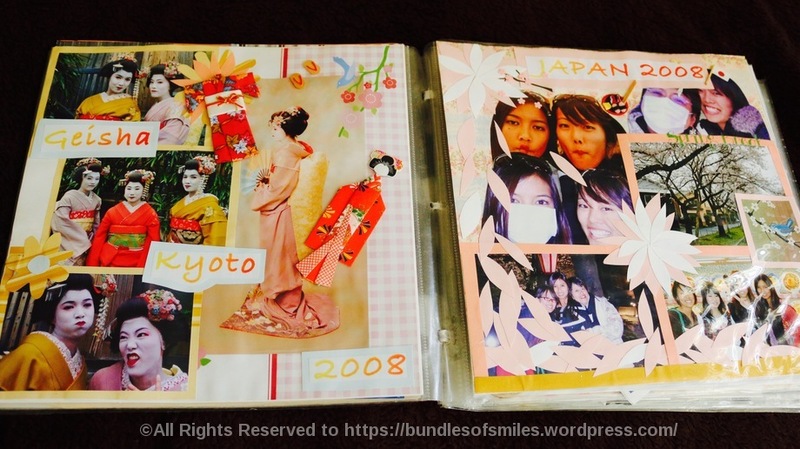 When I was in college, I had lots of time to do scrapbooking, but I stopped when I started working. 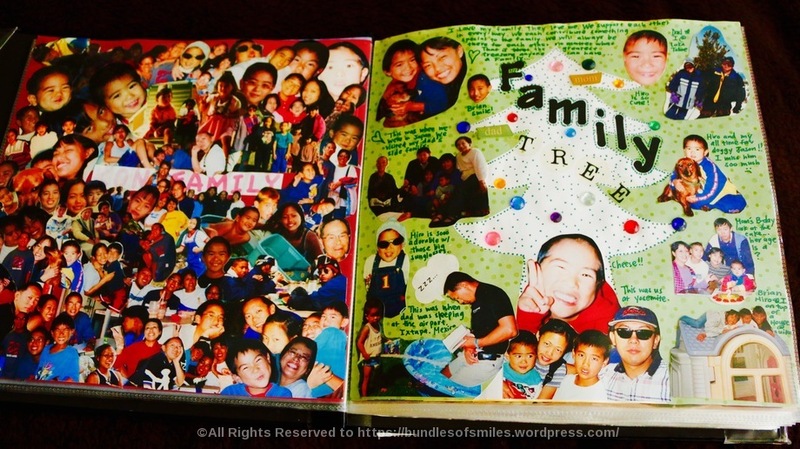 Now that I am currently looking for a new job, I have some time to do some scrapbooking activities on the side. 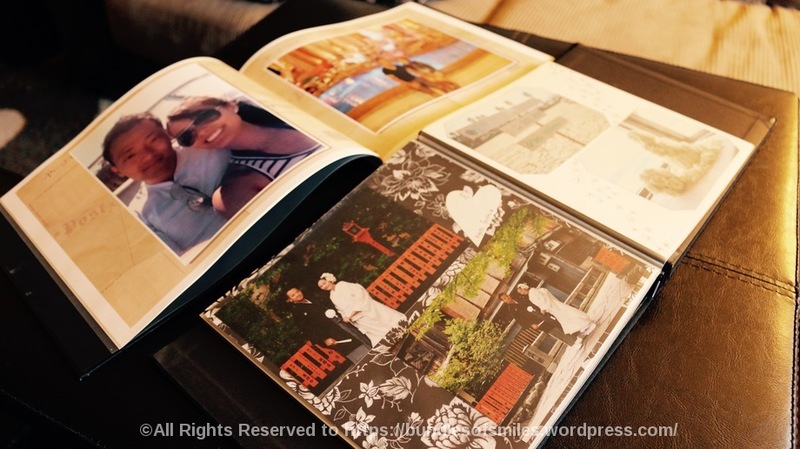 I made some scrapbooks of my husband and I. 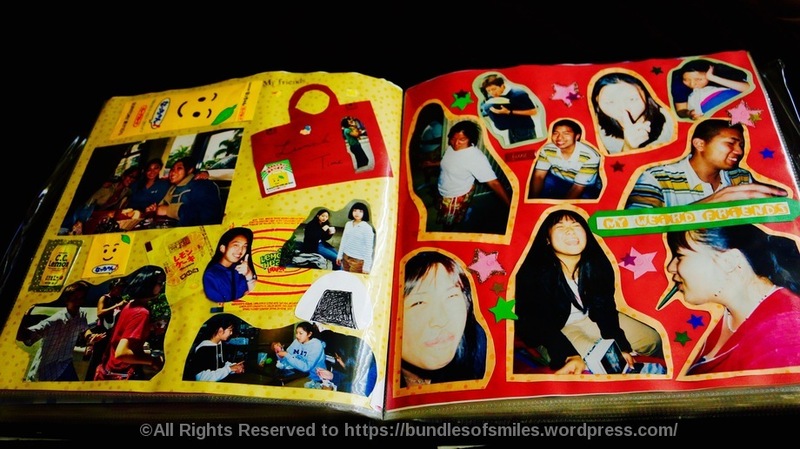 Here are photos of scrapbooks I did when I was in college. 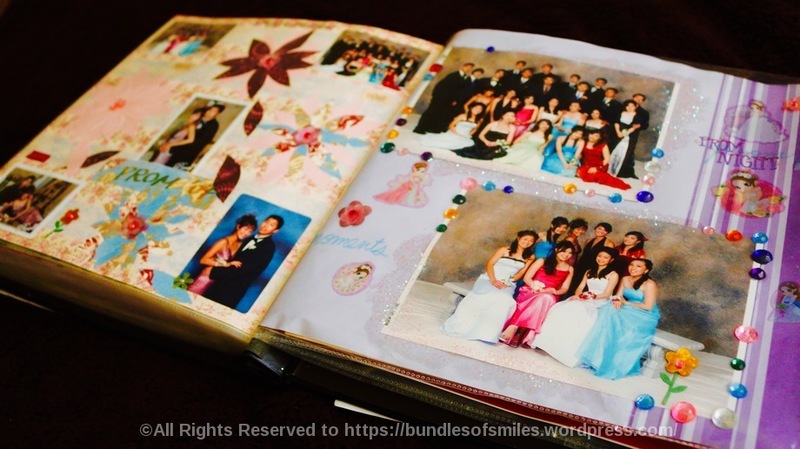 It was so fun making these scrapbooks and using my creativity. It took me a whole month to complete it. This entry was posted in Hobby and tagged scrapbooking. Bookmark the permalink. ← My Friends Got Married!